Designed to be the ORAT operating system for your team and its stakeholders. Have peace of mind that you’ve properly addressed your risks, communicated assumptions and haven’t lost track of any issues needing to be resolved. Our action oriented platform keeps you out-front of potential “gotchas” and leverages data points to automate alerts and notifications of key changes in the ORAT program. 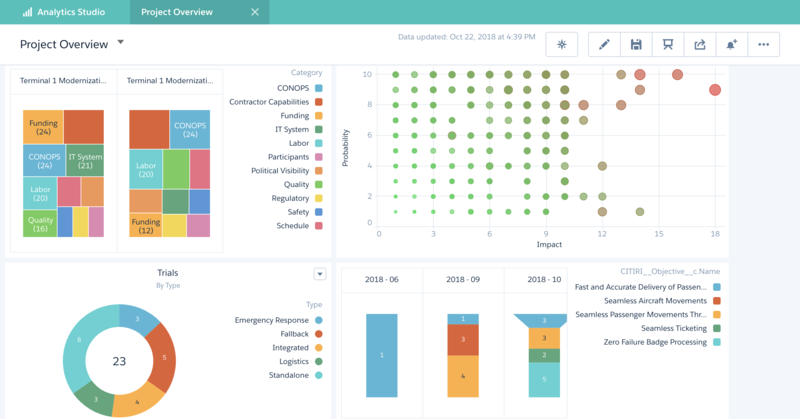 Citiri simplifies and automates ORAT management and coordination tasks so users can more easily and more quickly prioritize, highlight, track and report on key work streams. 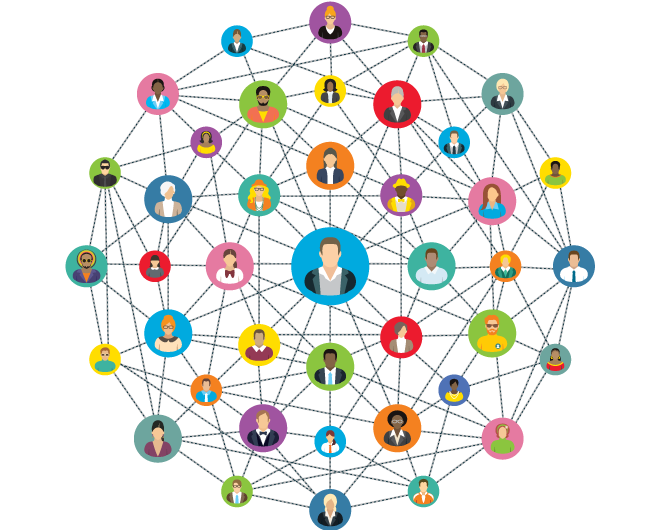 We’ve built collaboration directly into our ORAT processes so approval and communication cycles are dramatically improved. You’ll also love having easy access to construction schedules to ensure you are alway aligned and able to minimize schedule change surprises. 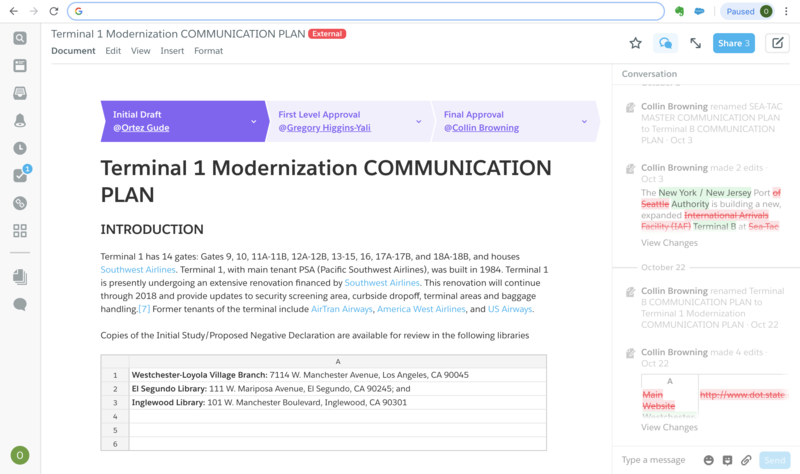 Citiri gives ORAT teams and stakeholders across the airport a way to connect and work together in real time. Citiri’s Live Documents supercharge the development of CONOPS, SOPs, Contingencies, Meeting Minutes and more. 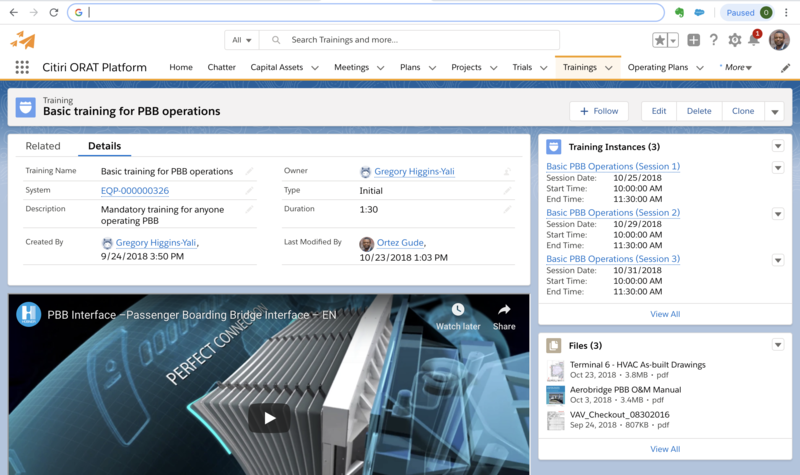 Work and collaborate on documents in real time with team members. 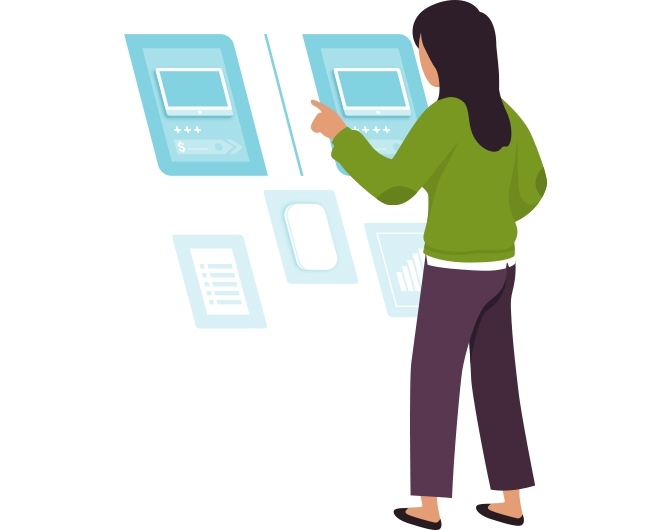 Robust document controls ensure you always have the latest version and that it’s always easy to find – even if it’s stored in external file systems like Box, Dropbox or SharePoint. Get staff familiarized and schooled-up on the right systems and flows at the right time with our robust training module. Quickly and easily setup courses and sessions, create curricula and make fully trackable and reportable training assignments, not matter the person, place or thing. We understand that you sometimes need access to information stored in other systems. That’s why we’ve enabled robust APIs and integration points to the systems you need including Maximo, Primavera P6, Revit and more. We can even surface data from these systems alongside our data in our analytics dashboards so you don’t have to manually merge data sources. Powerful, easy to customize reports, beautiful dashboards and insightful analytics streamline progress reports, saving headaches and hundreds of hours. 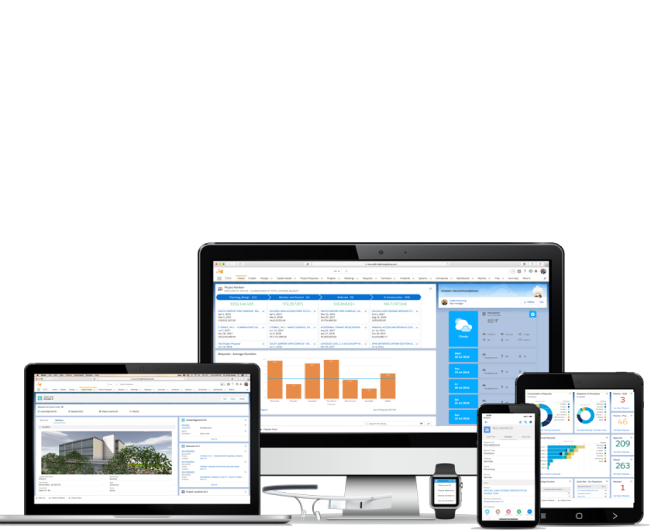 In addition you can automate the distribution of executive and stakeholder reports and dashboards or provide portal access to KPIs from anywhere, at anytime on any device. Imagine getting live, in-game feedback during your trials. That’s what Citiri gives you with our platform-wide mobile enablement. 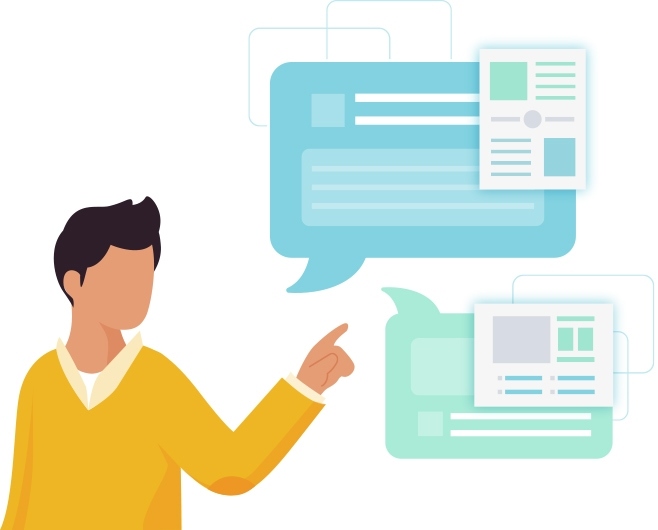 Whether it’s live video, instant photos, real-time KPI results or contextual chat and messaging, you’ll be able to compile results and reports in no-time and you can leave you old clipboard and office documents behind. Keep moves and relocations on-track. 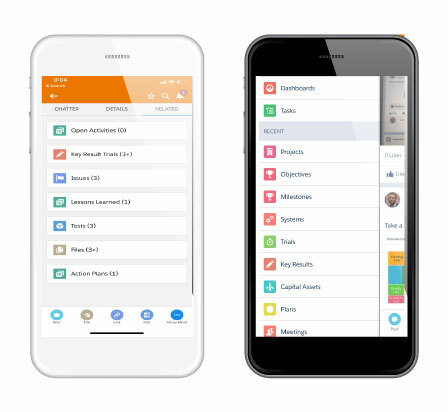 Our Action Plan module enables you to plan moves and make trackable assignments well in advance. We help surface scheduling conflicts and accommodate schedule float to make sure everyone is where they are supposed to be, when they are supposed to be there. 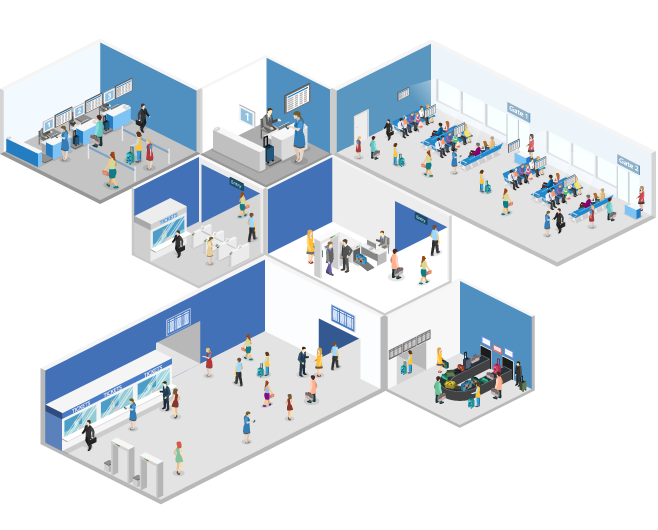 Because we begin capturing project-wide system and asset data during design and construction and fill the gaps through testing and commissioning, you’ll have more robust and usable asset data than you’ve ever had. You’ll be able to transfer our COBIE compliant data directly to your asset management systems like Maximo, saving months if not years of time for facility teams. 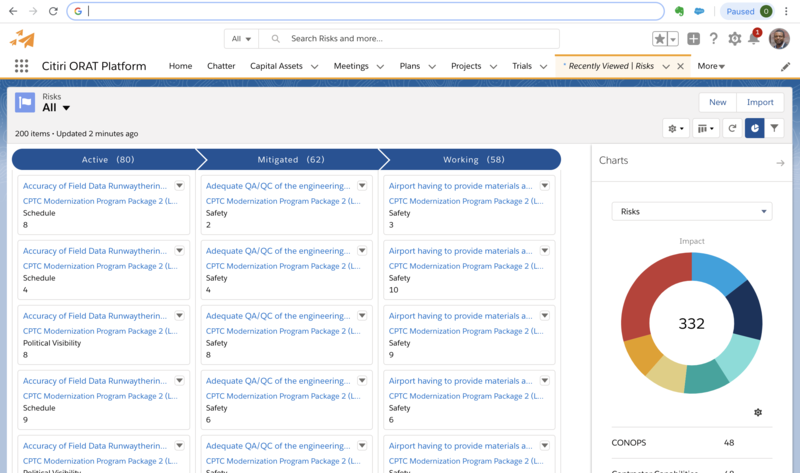 With Citiri, you’ll have the most comprehensive information system your capital improvement and facilities teams have ever seen. Our powerful search engine will make answers easy to find for years to come and will serve as a dynamic system for knowledge management, historical context and continuous education. Quickly respond to information requests and have confidence in having the proper footing for future renovation and maintenance work. Citiri is simply the best software solution to ensure ORAT team success. 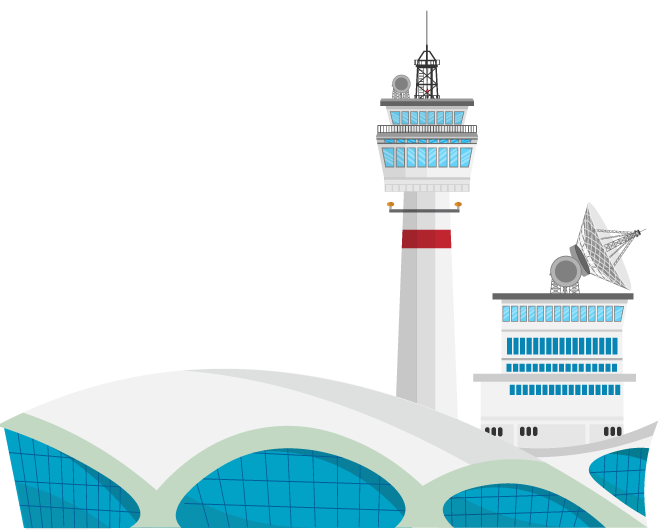 Citiri offers a pilot program to airport owners and operators where you can give our platform a trial run at the lowest price. If you’re interested in piloting the Citiri ORAT platform get in touch with us and let’s talk.